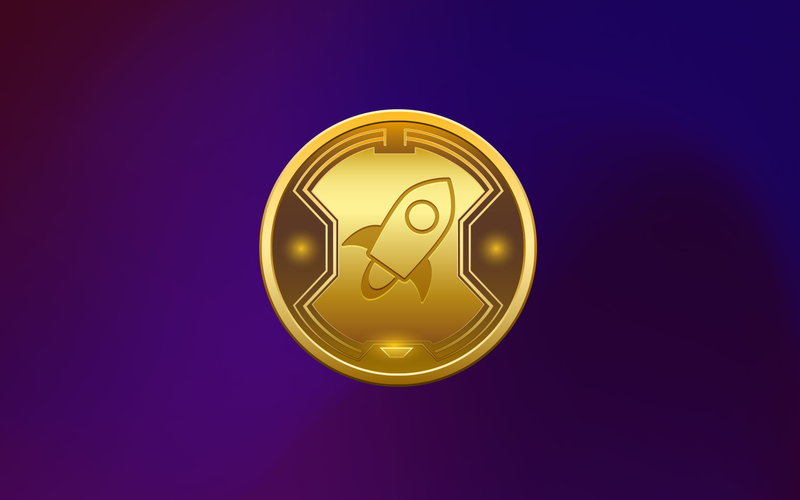 Stellar has quickly gained popularity and the trust of investors. Now, this coin is among the top largest cryptocurrencies in the world by market capitalization. Its price forecast is very important for traders and investors. Accurate and complete analytics from a team of experienced traders and analysts will allow you to make the right predictions and right decisions about buying or selling. 16th April Price Predictions: Bitcoin SV (BSV), Litecoin (LTC), Stellar (XLM), EOS — Following the General Market Correction or Its Own Decline Patterns? Market rollback again: how to keep calm and not panic? With Bitcoin bumping its head right the $5,000 barrier and the total market cap up $30 billion in two days it’s only normal to say we are dealing with a resurgence.